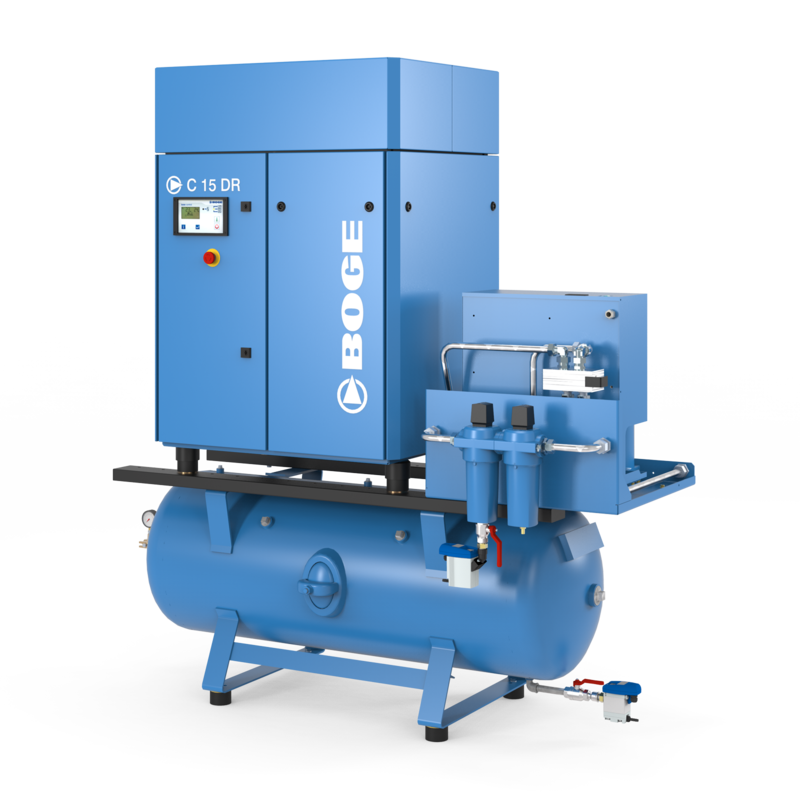 Product Range from 2kw – 250 kw , From Paint shops and Garages to Heavy Duty Industry . 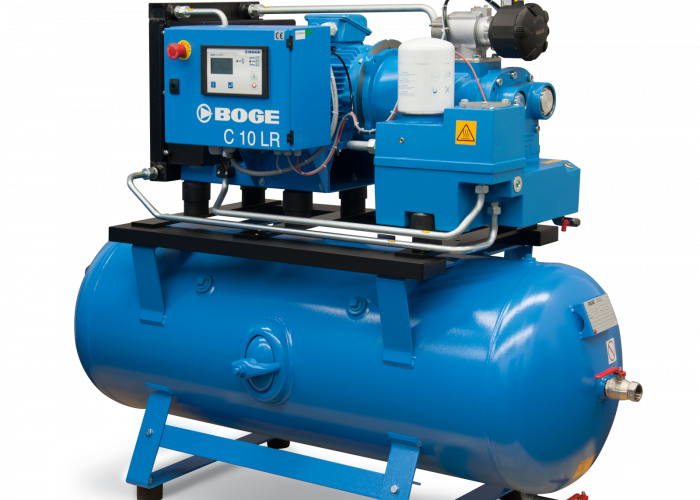 We have a product range of New Boge Compressors for everyone,…………..
At AS Pneuamtics we can supply top quality rotary screw compressors in all shapes and sizes, from the old to the new. 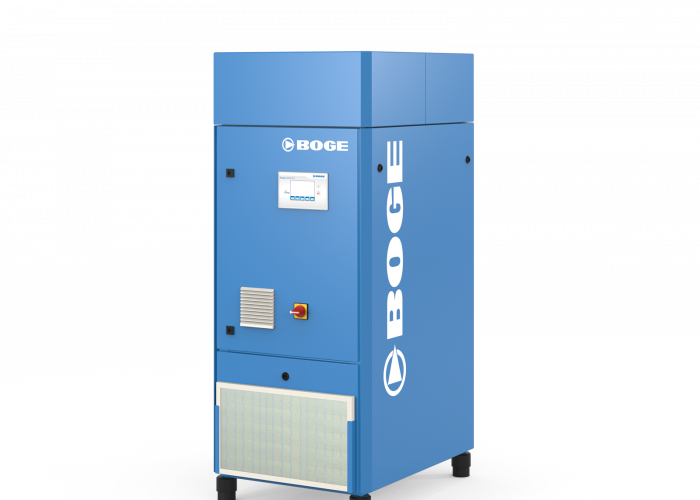 We are predominantly suppliers of Boge compressors, bringing the finest in German engineering and expertise to your doorstep. 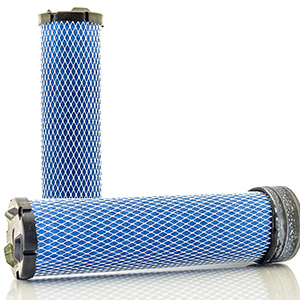 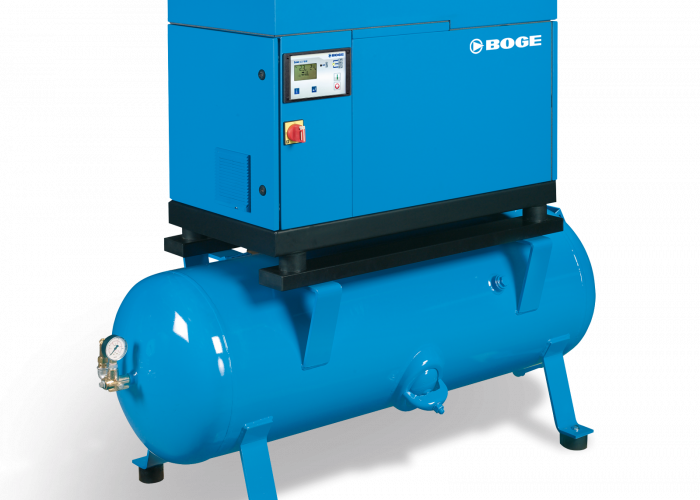 We stock a wide selection of new and nearly new compressors, air dryers, air receivers and all ancillaries. 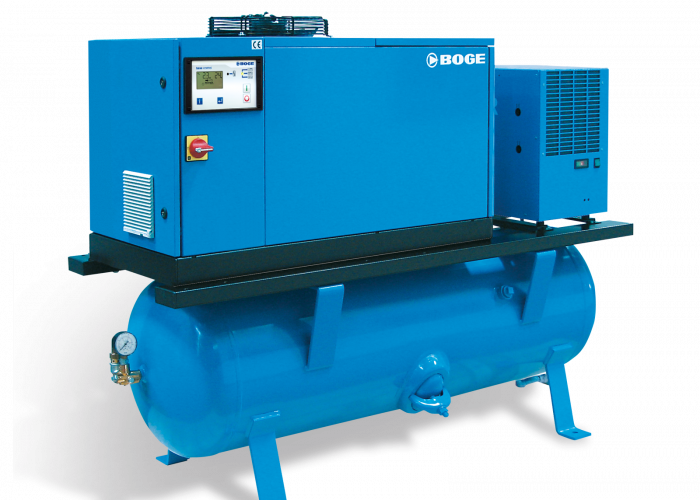 We also have the ability to source any new part for any make of equipment you desire on a supply and/or fit basis. 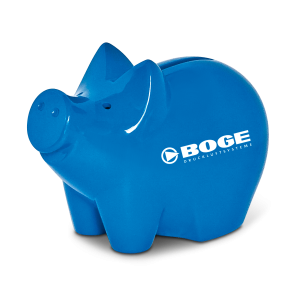 We will be happy to help any query you may have. 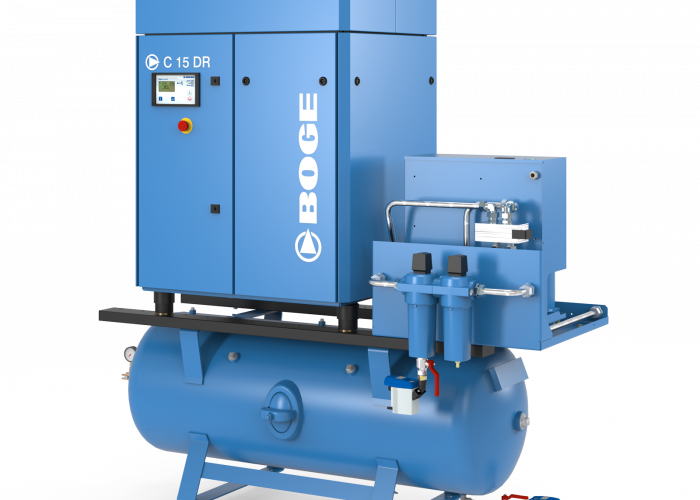 Our new stock includes- Full range of Boge compressors and equipment up to 350kw. 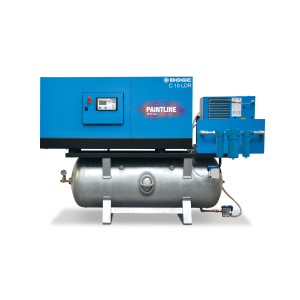 Piston compressors from 1.5hp up to 10 hp. 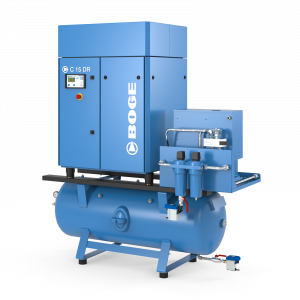 Budget screw compressors ranging from 3hp to 40hp. 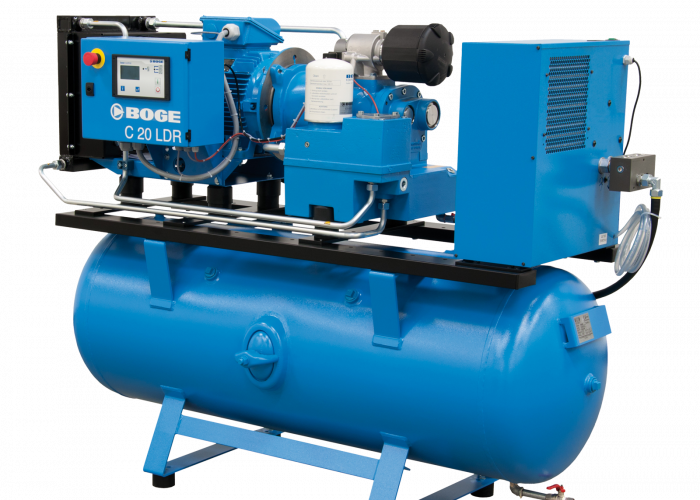 Medical/dental compressors and solutions including a vast range of oil free.